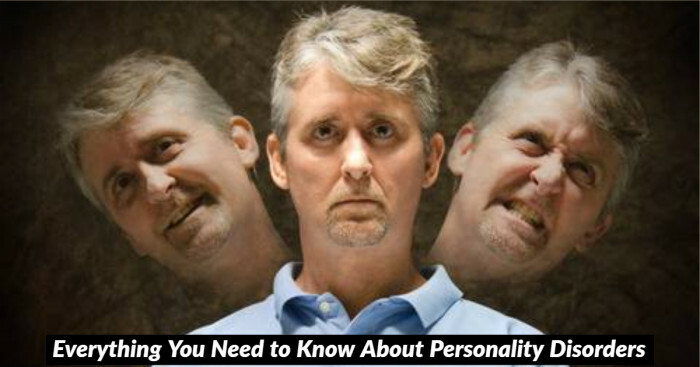 We all have an internal clock that affects our sleep-wake cycle(24-hour circadian rhythm) and other daily patterns. Internal clock runs longer than 24 hours in case of night owls and shorter in the case of early risers. Morning people are found to be happier, healthier and more successful than the night owls. However, just a quarter of the population falls under the category of early riser due to their genetic disposition! 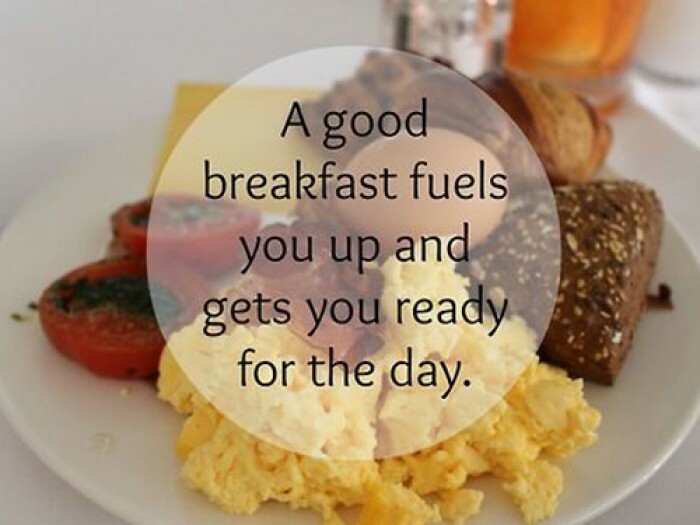 And what’s better than having breakfast habits that fuel you up and get you ready for the day! Here are the breakfast foods suggested by renowned nutritionist Rob Hobson that is sure to turn you into a morning person. 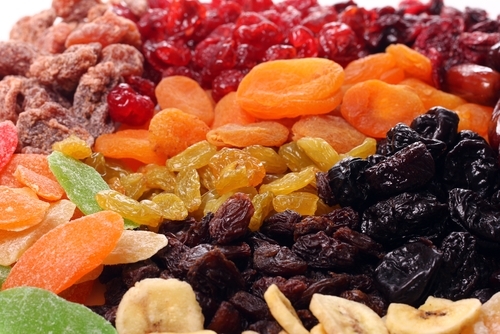 Iron-rich dried fruits can help you drive the laziness and morning blues away and set you up for an energetic start! 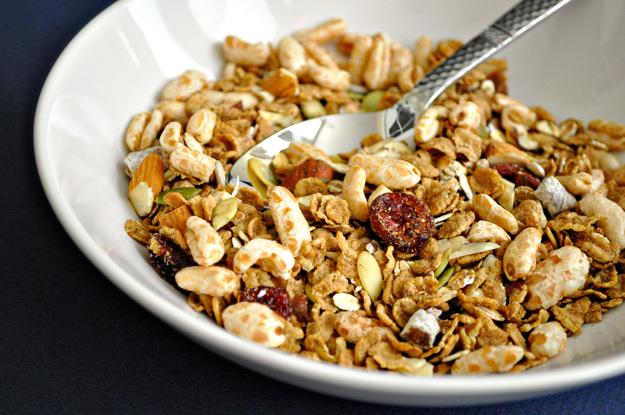 Rich in vitamin B, fortified cereals have high fibre content. Also, vitamin D can prevent you from mood disorder or Seasonal Affective Disorder (SAD). Yes, chocolate too! 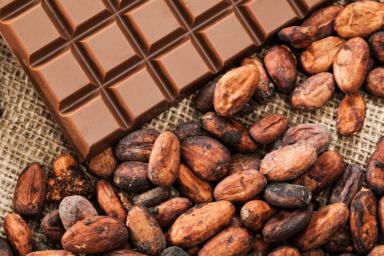 The refined form of chocolate ‘raw cacao’ is a mood-booster, and even helps with PMS symptoms. Oats is highly beneficial and has numerous health benefits. 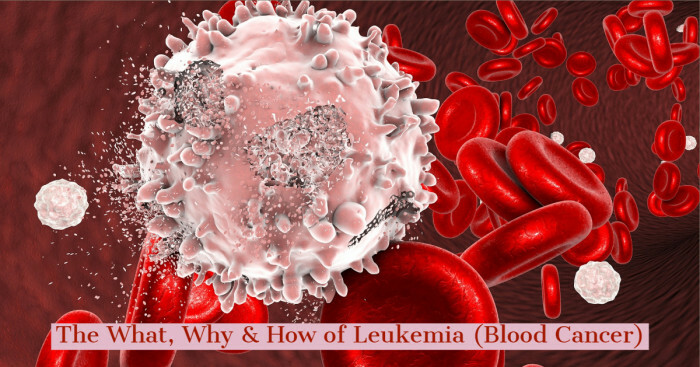 It is an energy-giving food that is useful for better digestion, keeping you full, and lowering the risk of diabetes, high cholesterol and heart disease. 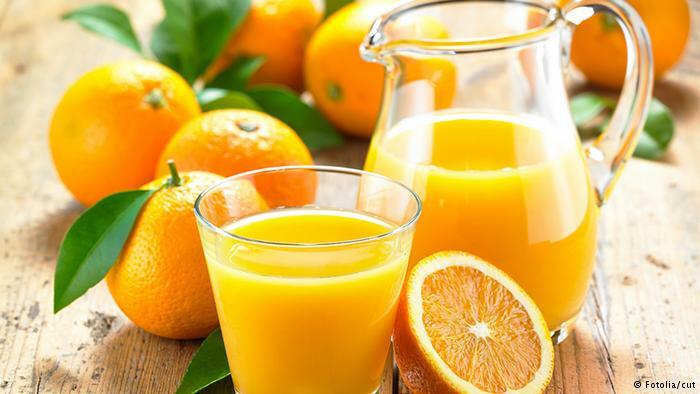 Orange juice has vitamin C which helps in improving your immune system thus preventing you from falling sick. 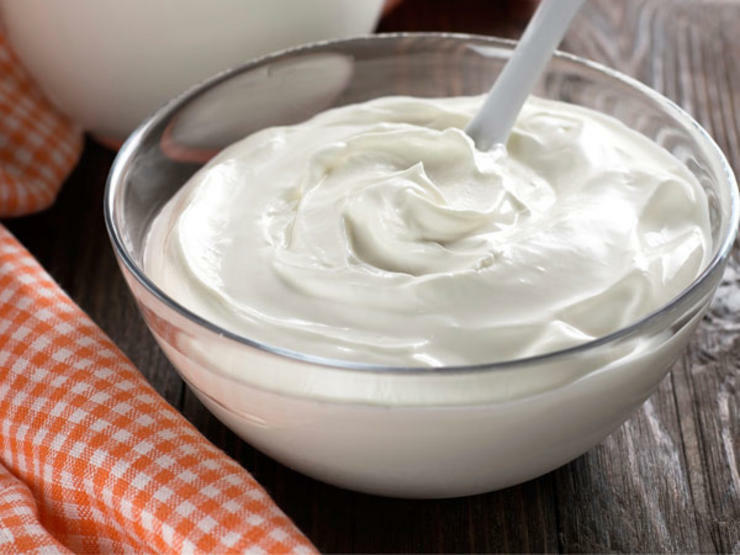 Yogurt contains live and active cultures of bacteria that are actually good for your stomach. They can help you stay healthy with a strong digestion. 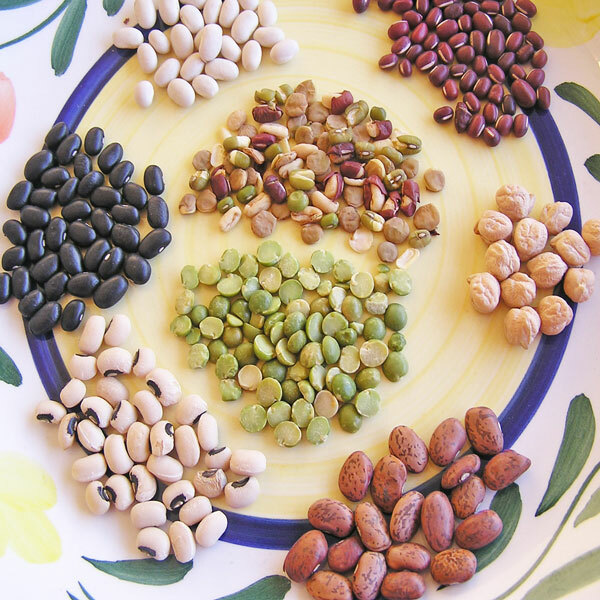 Consuming legumes (chickpeas, beans, dry peas and lentils) has a great amount of fiber so you sail smoothly through the day. 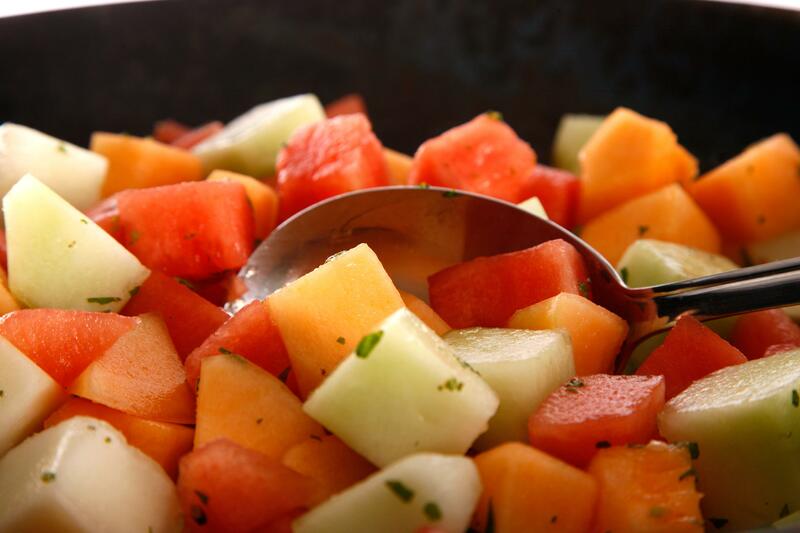 Melons can keep you hydrated as it is rich in vitamin C. It can be a great substitute for water especially for the winters. 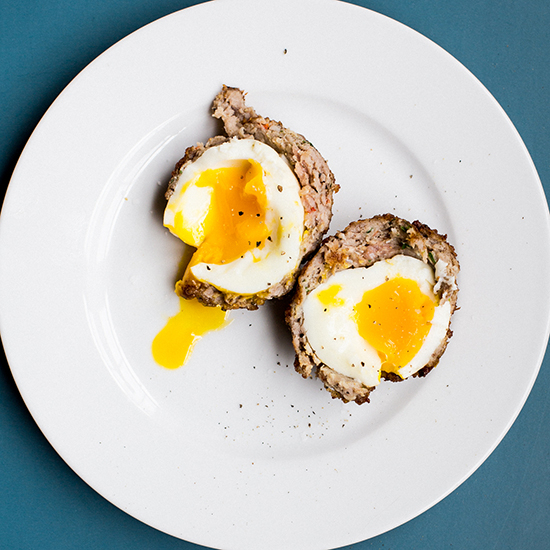 Protein-packed eggs keep you feeling full and prevent from immoderate snacking habits. 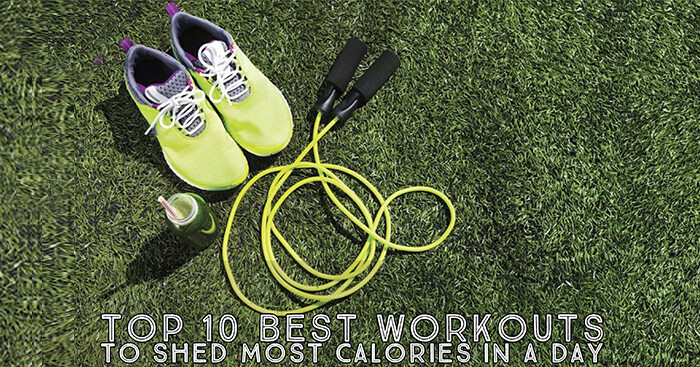 They also have 13 key vitamins and minerals. 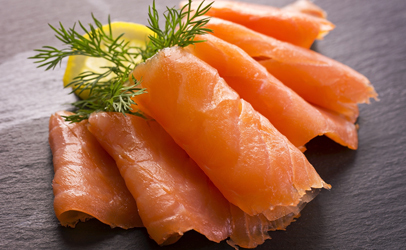 Smoked salmon is a super food that reduces stress to a considerable amount. Rich in omega-3 fatty acids, it helps in fighting the stress hormone ‘cortisol’. So now get started with these breakfast habits to become a healthier, wealthier and wiser version of yourself. And feel the difference yourself!